On October 15 we published a story entitled "Did Democrats do enough to stop Kavanaugh? Not even close, and don’t expect more from a “blue wave.”" warning us not to expect much from a "blue wave." The stories published here support the wisdom of that conclusion. We hate to say "We told you so," but … we told you so! Friday, November 16, 2018 | Nearly three-quarters of the American public and a historic number of Democratic lawmakers support Medicare for All, but the House Democratic leadership is considering using its newly won majority to impose a rule that would "recklessly betray" the grassroots forces that put them in power by making single-payer and other progressive priorities impossible to enact. Wednesday, November 28, 2018 | With the brutal consequences of President Donald Trump's anti-immigrant agenda on full display after U.S. Border Patrol fired tear gas at asylum seekers in Mexico, Senate Minority Leader Chuck Schumer (D-N.Y.) sparked fury from progressives and immigrant rights groups on Tuesday by telling reporters that he is perfectly willing to cede ground to the president's xenophobic policies and offer up $1.6 billion for "border security" funding in upcoming budget talks. 11/28/2018 | In perhaps the most contentious battle for House Democratic leadership, Rep. Hakeem Jeffries (N.Y.) beat out fellow Congressional Black Caucus member Barbara Lee (Calif.) to take the Democratic Caucus chairman position, the No. 5 spot in Democratic leadership in that chamber. With the top Democratic leadership positions uncontested, the caucus chairman position became somewhat of a proxy election for calls of new blood in leadership. Related: Democrats need to be ruthless on fixing voting. If you like reading this article, consider joining the crew of all reader-supported Evergreene Digest by contributing the equivalent of a cafe latte a month--using the donation button--at the right—so we can bring you more just like it. 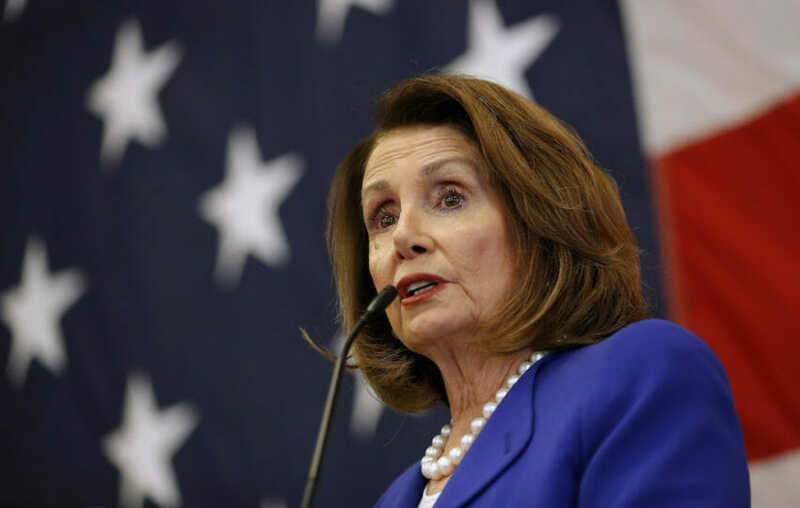 Nov 15, 2018 | Nancy Pelosi will probably be the next House speaker, a prospect that fills most alert progressives with disquiet, if not dread. 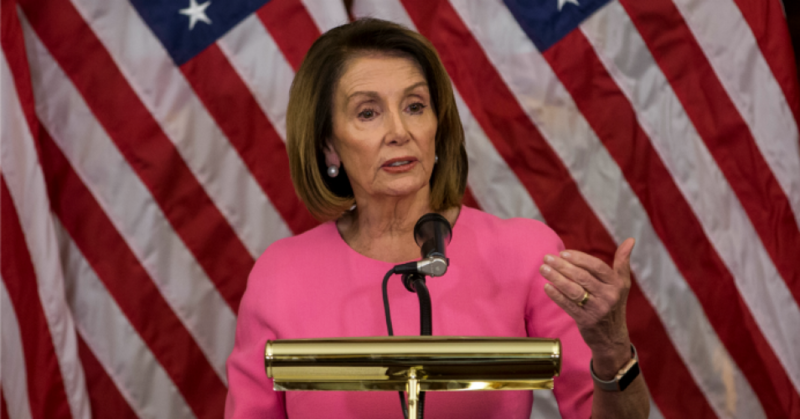 But instead of fixating on her as a villain, progressives should recognize the long-standing House Democratic leader as a symptom of a calcified party hierarchy that has worn out its grassroots welcome and is beginning to lose its grip. Read more about Democrats need to be ruthless on fixing voting. They're paying a steep price for neglect. And so … the big day approacheth. 11/07/2018 | Tuesday’s results had Republicans losing the House ― but, by the numbers, they should have lost more. 11/09/2018 | Yes. It was a wave. Some 53% of white women voted for Donald Trump in the 2016 presidential election – the real story of white women voters isbothmore grim and more complex than the figure reveals. 11/07/2018 | Ultimately, these winnable states are critical units of the Electoral College that Democrats cannot escape. They encapsulate the party’s opportunity, and its challenge, in 2020 and beyond: to meld racial and social justice with a unifying economic agenda that promotes opportunity and dignity for Americans of every stripe across the electoral map.